The Gnostic message has translated extremely well to the medium of film, specifically in the genre of Hollywood science fiction — as both concepts speculate on possible realities, the nature of consciousness, and the destiny of humanity in an uncertain universe. 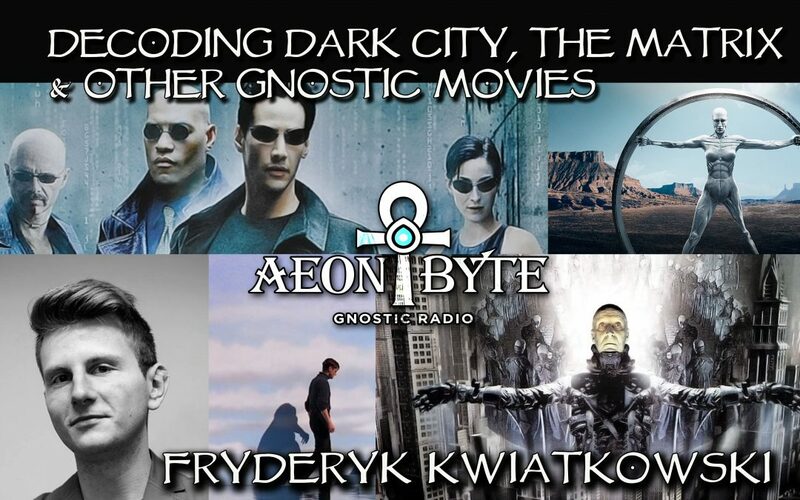 This alchemical union has granted some of the most impactful modern myths of our times that include Dark City, The Matrix, The Truman Show, and others. 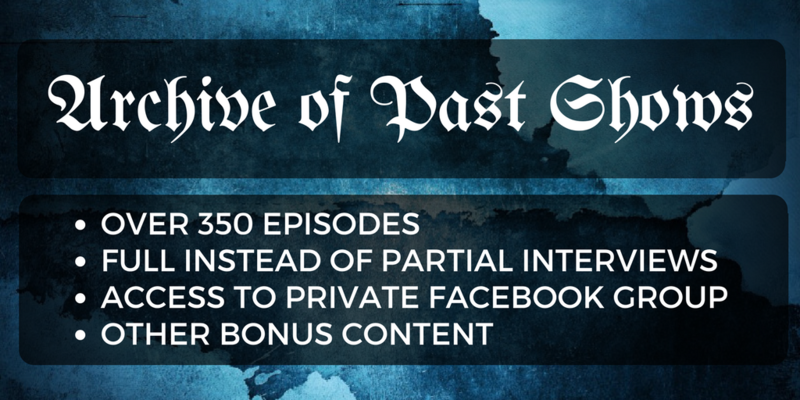 We delve deeply into these classics, as well as explore many other Gnostic visual expressions, from the hit show Westworld to the Valentinian film The Others — finding insights and symbols that most experts have overlooked. Did their creators know of the Gnostic ethos? Why exactly is Gnostic cinema so popular this last generation, especially in America? More than art, we find a prophecy of dying empires and the falling of veils of illusion and conformity. Fryderyk is a Ph.D. student at the Jagiellonian University in Kraków and represents the Facta Ficta Research Centre in Kraków He is preparing a Ph.D. on the reception of Gnosticism in Hollywood, which will eventually lead to a book.